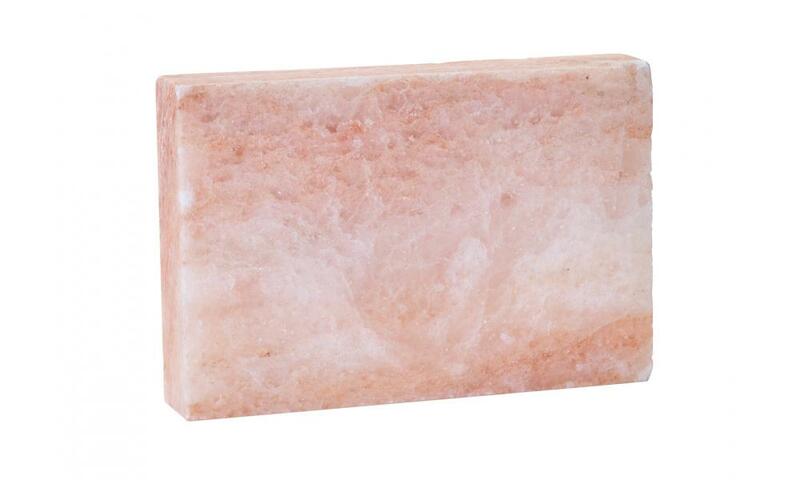 The Bull Himalayan Pink Salt Block is harvested from ancient sea salt deposits. 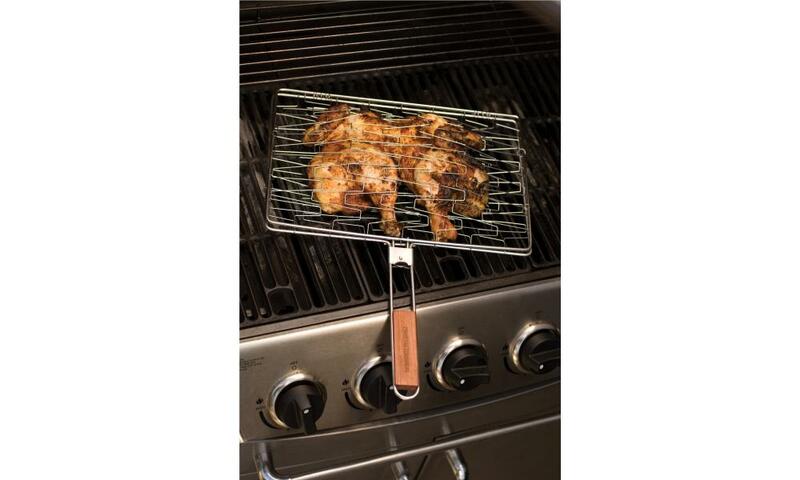 Foods grilled on a Himalayan crystal salt slab take on a light, clean, naturally salty flavor while absorbing minerals necessary for good health and longevity. 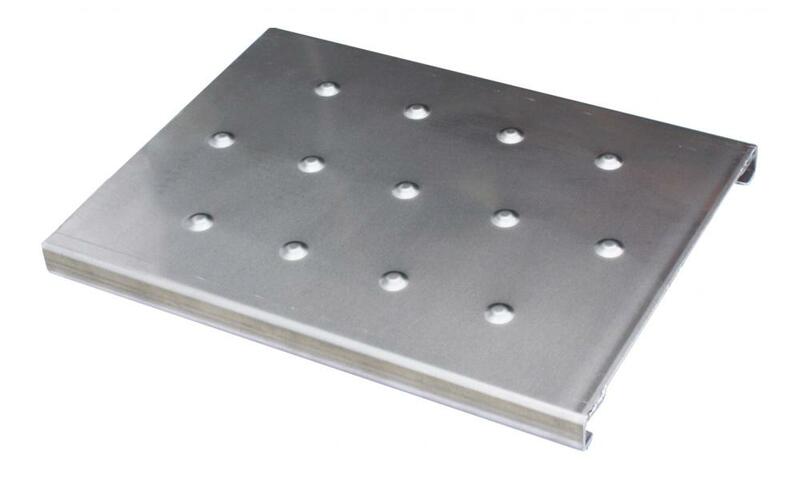 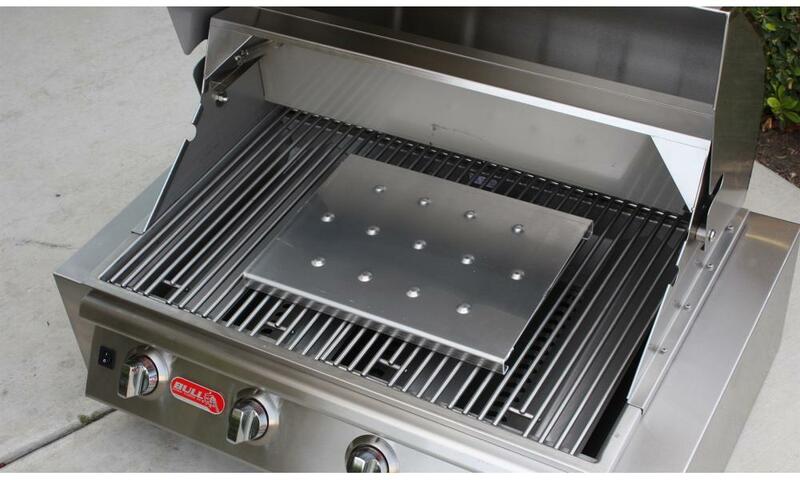 The BBQ Oven Plate turns your conventional oven into a confectioner oven to make scrumptious desserts. 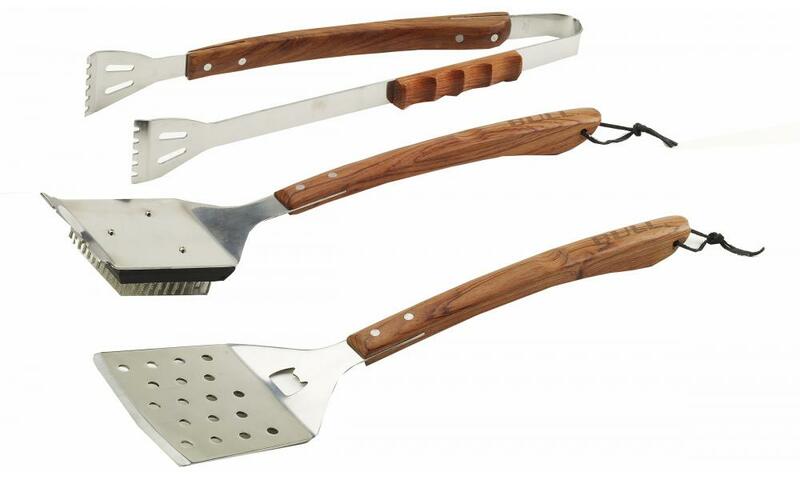 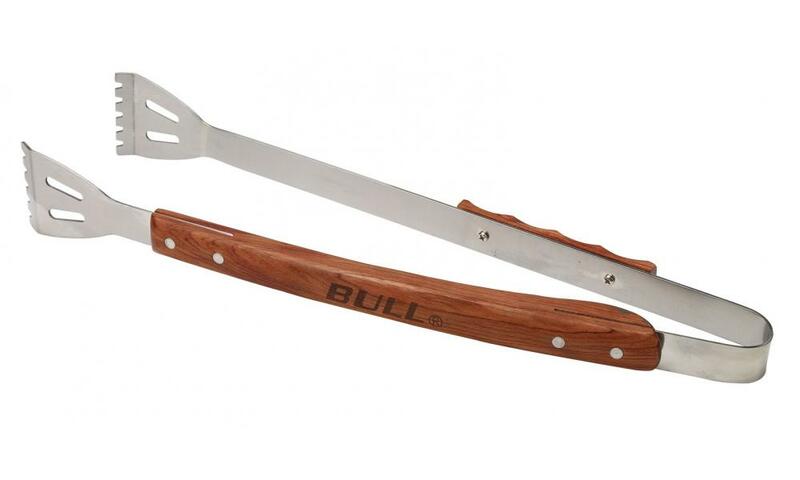 Our Tongs have contoured rosewood handles and have extra long reach for all your grilling needs. 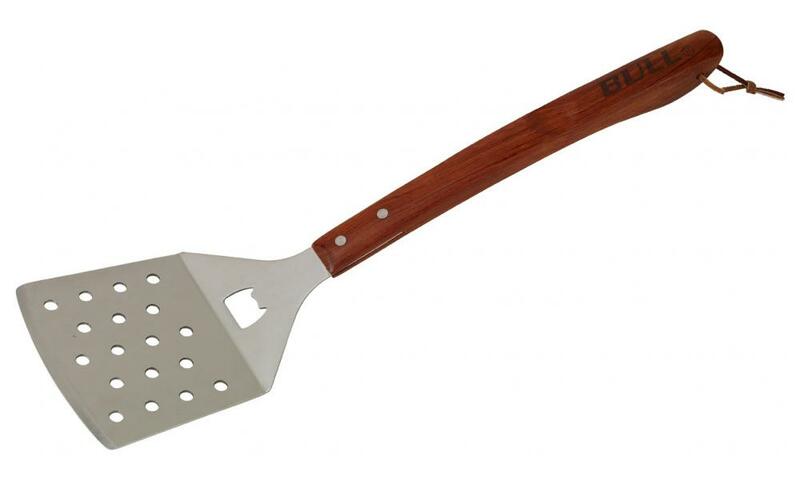 Our Spatula has contoured rosewood handles and a built in bottle opener. 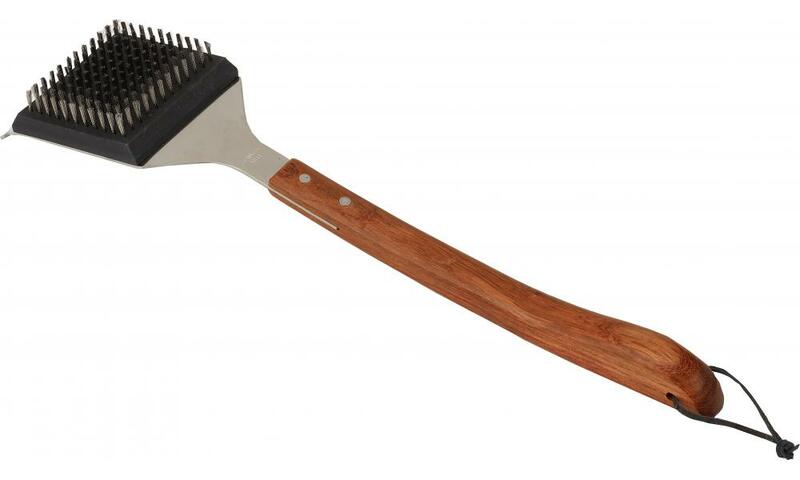 This grill brush comes with contoured rosewood handles, a stainless steel Big Head, and a replaceable head. 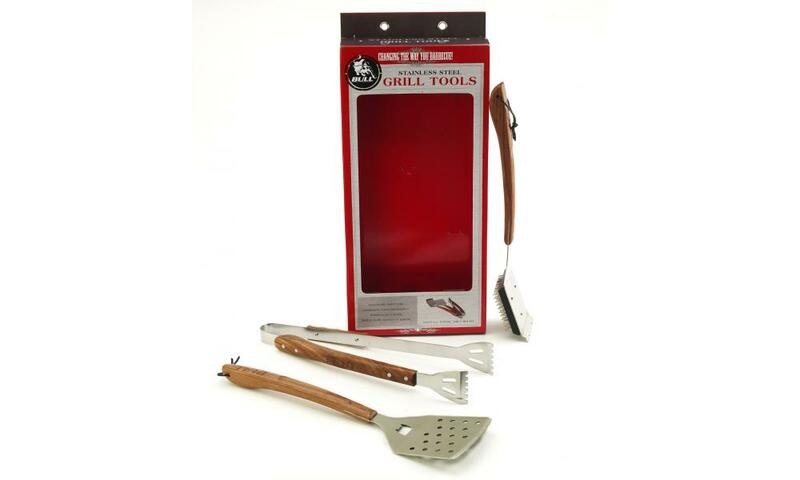 This tool set comes complete with contoured rosewood handles and generously sized tools. 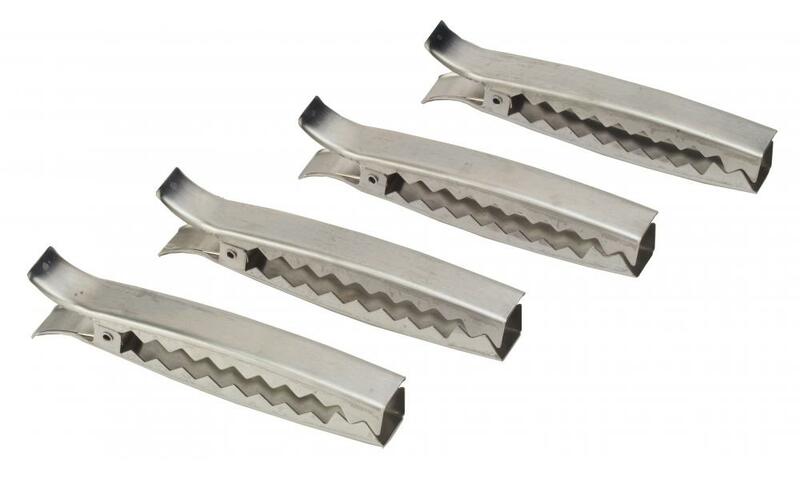 The Stainless Steel Grill Clips help to grill individual portions of vegetables with ease. 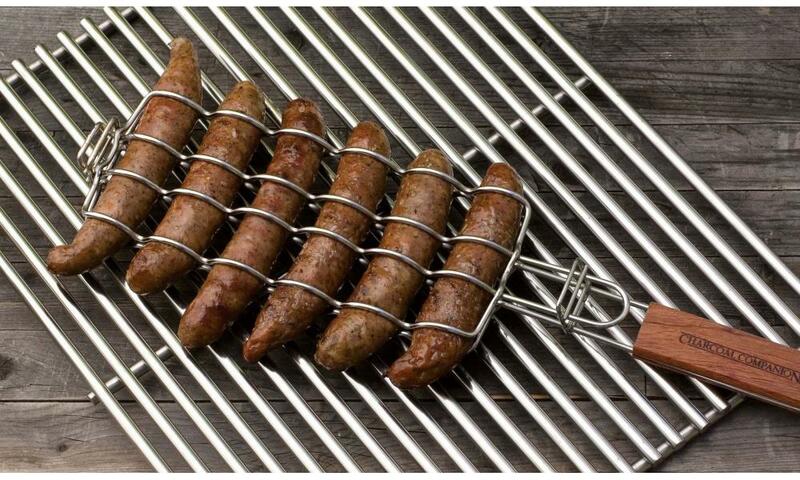 Our Stainless Sausage Grilling Basket has Rosewood handles, holds up to 6 sausages, and is easily adjusted for height. 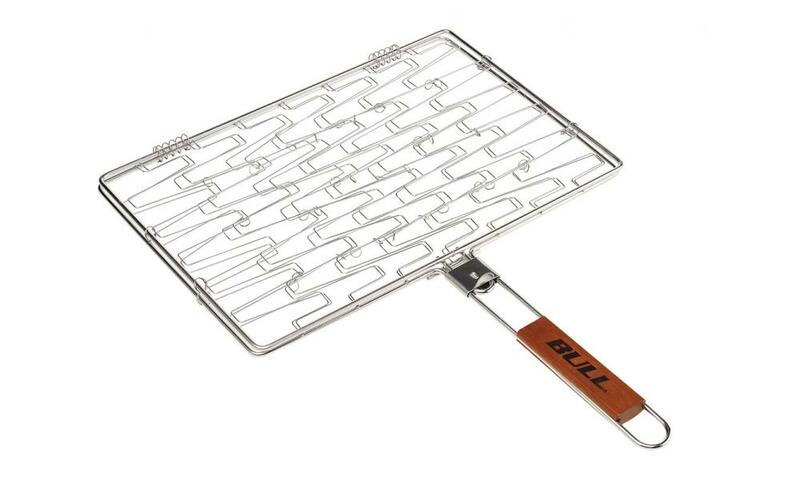 The Stainless Rectangle Flexi Grilling Basket has a flexible wire that expands to fit the shape of your food. 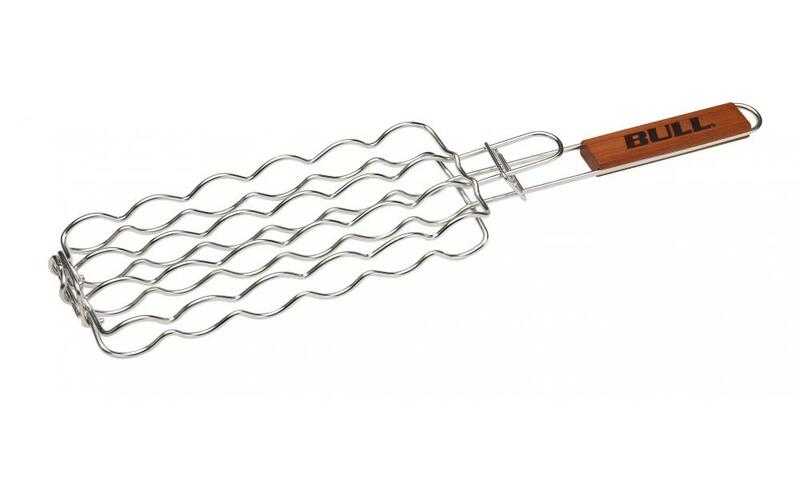 It is great for chicken, fish, and vegetables. 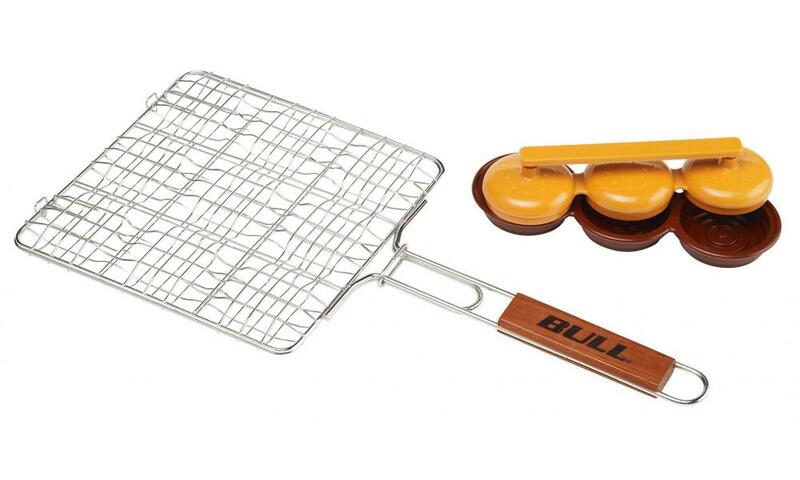 Our Stainless Mini Burger Grilling Basket with rosewood handles holds nine mini burgers.